Brake pads will tell you when they need replacement, but rotors are a different story. Some disc brake pads have wear sensors that trigger a “service” light on your dash or shims that start to make noise when the pads are getting down to the minimum. 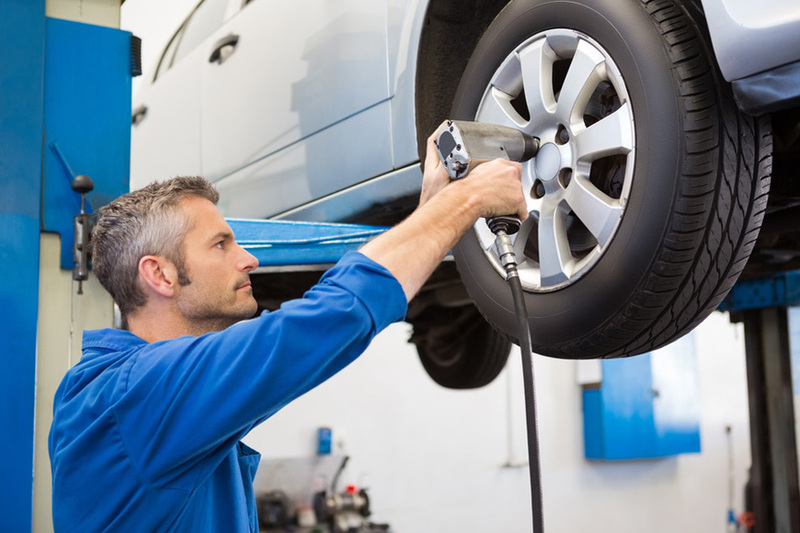 If you know what you are looking for, you can also check for wear by looking at the outside brake pad on the front wheel, which is visible on most cars. But rotors don’t have the benefits of a warning device, and in the past, they had to be physically examined and measured in order to determine the amount of wear. Fortunately, a new advanced brake rotor from Continental Corporation has been developed to solve this problem. The ATE PremiumOne® Rotor features a patented RotorLife® wear indicator that provides a quick visual reference of rotor thickness and tells you if replacement is needed. The wear indicator’s elliptical grooves are machined into both sides of the rotor face at the minimum discard thicknesses recommended by the original equipment vehicle manufacturer. When these grooves wear out, it’s time to bring the car in and have the rotor replaced. It’s that simple. You can easily see the rotor wear for yourself without having to lift the car or remove the wheels. The wear indicators do not hurt the rotor’s performance in any way. In fact they actually make it work better which enhances the performance of your brake system. These wear grooves also serve to dissipate heat and gases, which helps to reduce brake fade and extends the life of your pads.